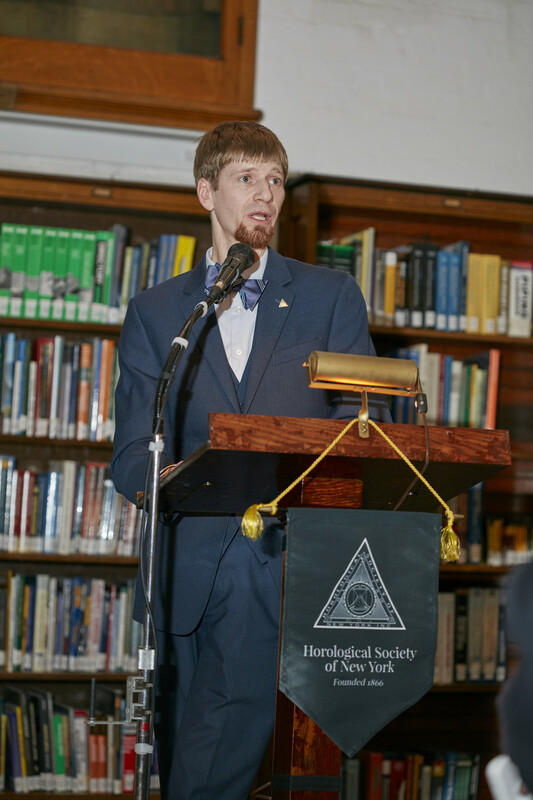 On March 29, 2016, the 150th anniversary of the Horological Society of New York was commemorated with a gala celebration at the General Society Library in Midtown Manhattan. 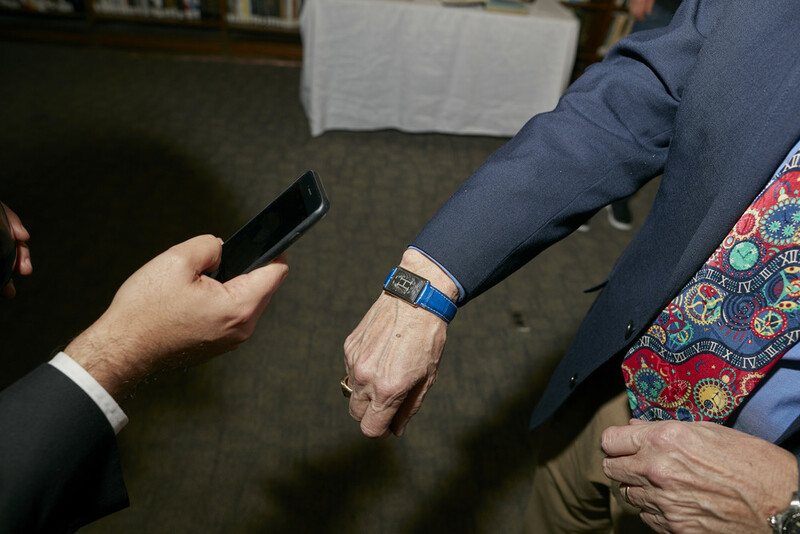 New York City Mayor Bill de Blasio proclaimed the day as Horological Society of New York Day. 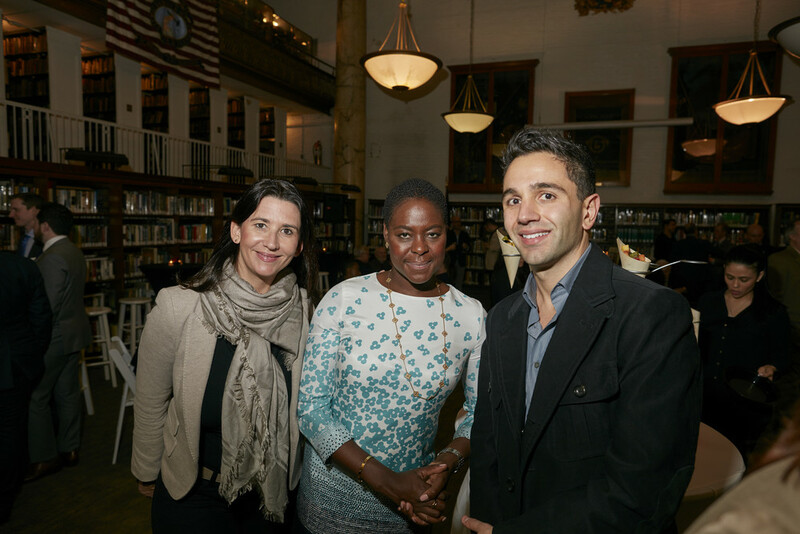 The German government issued a proclamation honoring HSNY's German heritage. 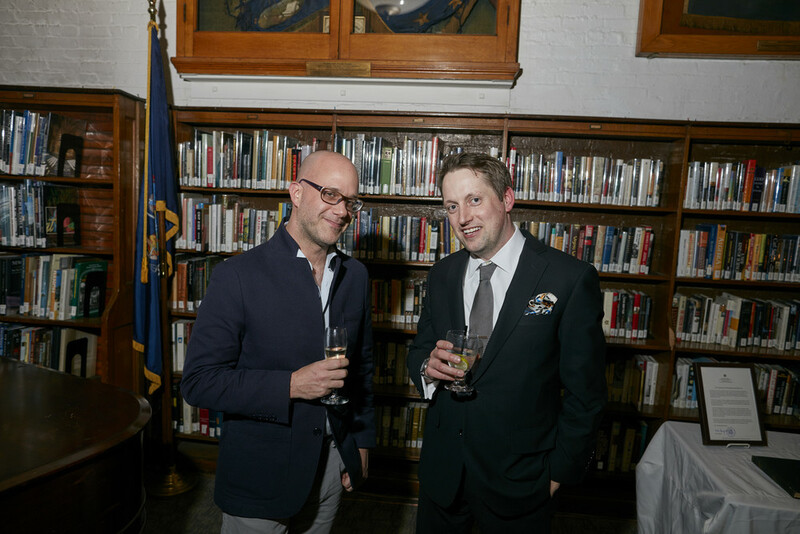 The American Watchmakers-Clockmakers Institute & Chelsea Clock presented the Horological Society of New York with a beautiful Ship's Bell Clock, engraved with a dedication. 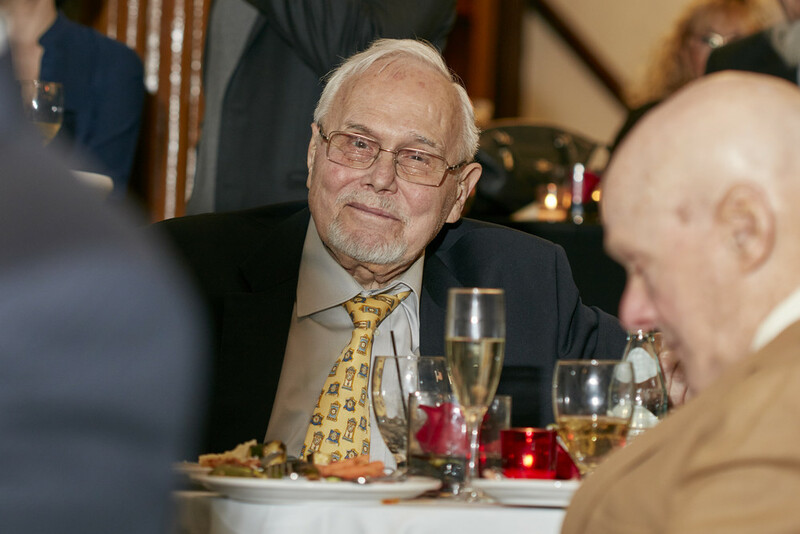 Long-time HSNY member & trustee Hans Weber was presented with the Howard Fass Award, an award given to individuals judged to have shown extraordinary dedication to the ideals which the Society pursues. Attendees received a copy of the HSNY 150th Year Archival Book, authored by Michael Osnato, HSNY Archivist & Historian. Proclamation from NYC Mayor Bill de Blasio naming March 29, 2016 as "Horological Society of New York Day"